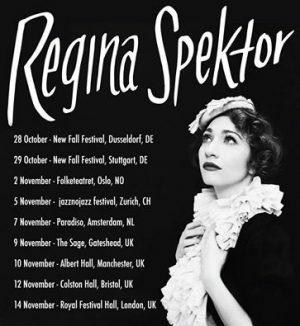 I am very excited to rejoin the brilliant Regina Spektor for this upcoming tour. 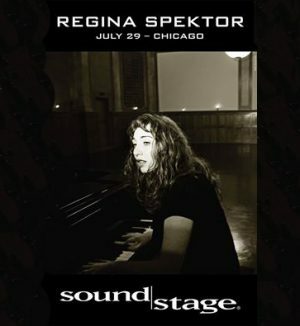 about to tape ‪PBS‬ soundstage with ‪Regina Spektor‬ and tour coming up in the fall – excited!!! 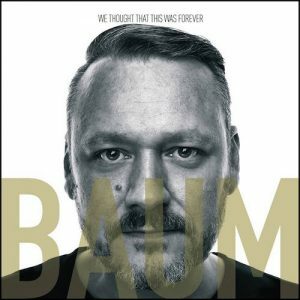 So excited to have Arranged & record for this amazing song «Home One Day» by BAUM that will be part of the soundtrack of director Mike Marzuk’s new movie «FIXI», starting on 13 October 2016! 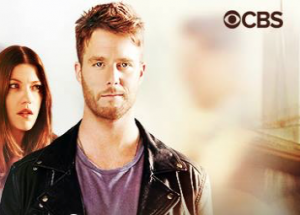 Just finished recording the final q for this season’s Limitless on CBS Finale. 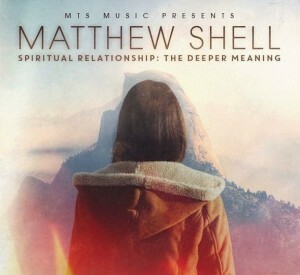 MTS Music, in collaboration with Narked Records, just released a great new album named Spiritual Relationship: The Deeper Meaning, which I’m so happy to be part of. 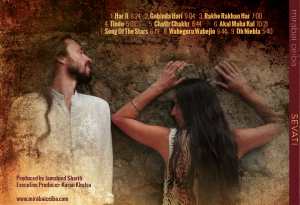 The album, to be released September 18, is a duets album with many guest vocalists, including Willie Nelson, Michael McDonald, Jackson Browne, and Glen Hansard. I’m so honored to collaborate again with Judy on this special album. 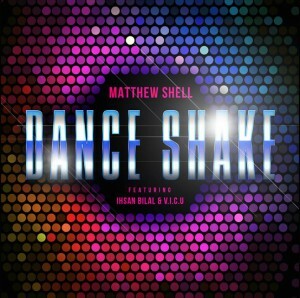 I’m very happy to be featured on the TGBE website with Dance Shake – A New Single By Matthew Shell Feat. Ihsan Bilal, V.I.C.U & Yoed Nir String Productions. 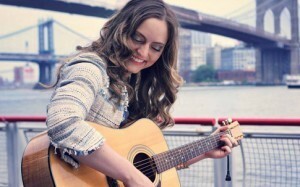 I scored the music for Nili Tal’s new documentary film: Etched in My Body. 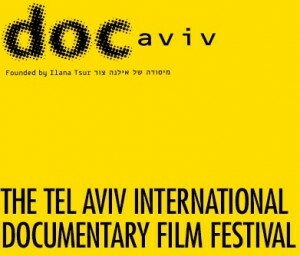 The film releases with a premiere in May & commissioned by “Yes Docu”, Israel.